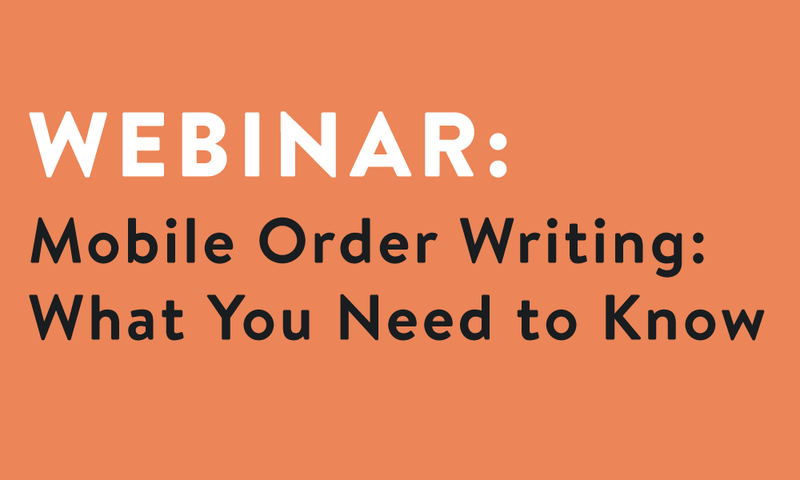 Writing orders on a mobile device is now the #1 order writing method in the wholesale distribution industry. 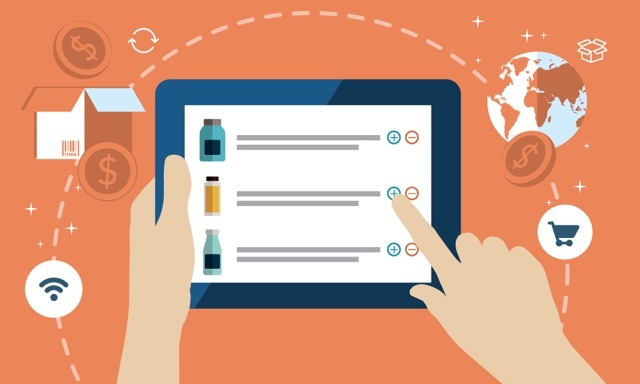 From drastically speeding up order submission to empowering brands to write bigger orders, this technology is fundamentally changing the way wholesale brands serve their customers. With 39% of wholesalers now writing orders digitally, find out what you need to know to keep up. 10 reasons brands prefer to write orders on mobile. The impact of mobile order writing on all stakeholders in your sales process. The key differences between proprietary and SaaS mobile order writing solutions. 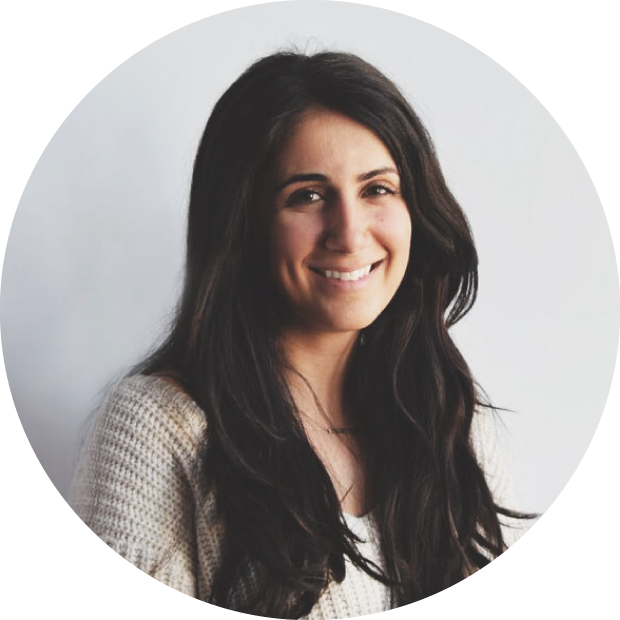 In her role at Handshake, Mandy Movahhed has spoken with hundreds of manufacturers and distributors about their greatest business challenges. Mandy has learned the ins and outs of wholesale, and how technology has transformed sales practices and customer relationships.